If you’re a regular follower of this blog, then you’ll know that I recently starting working on a new project titled ‘Flaws of Perfection’. You can read more about the concept here. 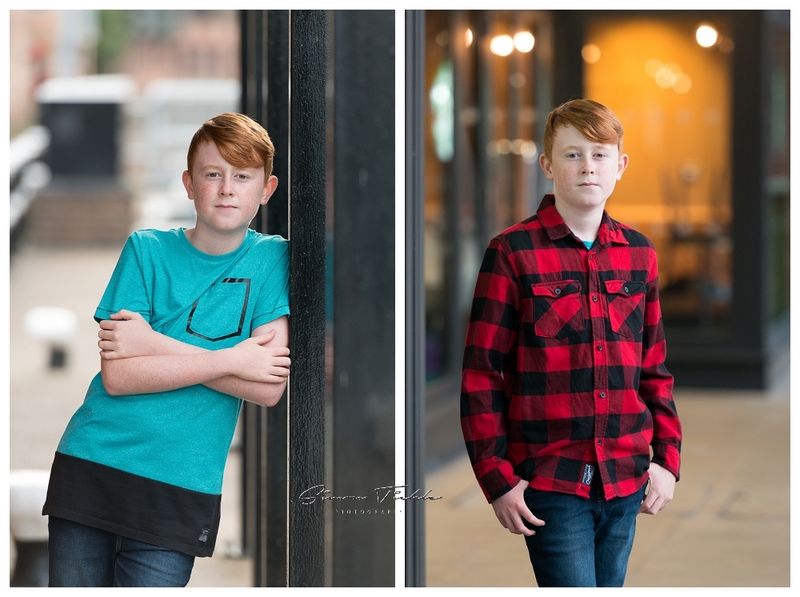 Although I initially planned to photograph just adults for this project, after some thought I decided to photograph a handful of children to complete the series. Connor’s Mum contacted me to say that she’d be interested in getting involved in the project. After some discussion, we decided to head into Newark town centre one evening for the session. Sometimes it’s nice to switch up the scenery and use an ‘urban’ rather than ‘rustic’ setting. Connor was great! 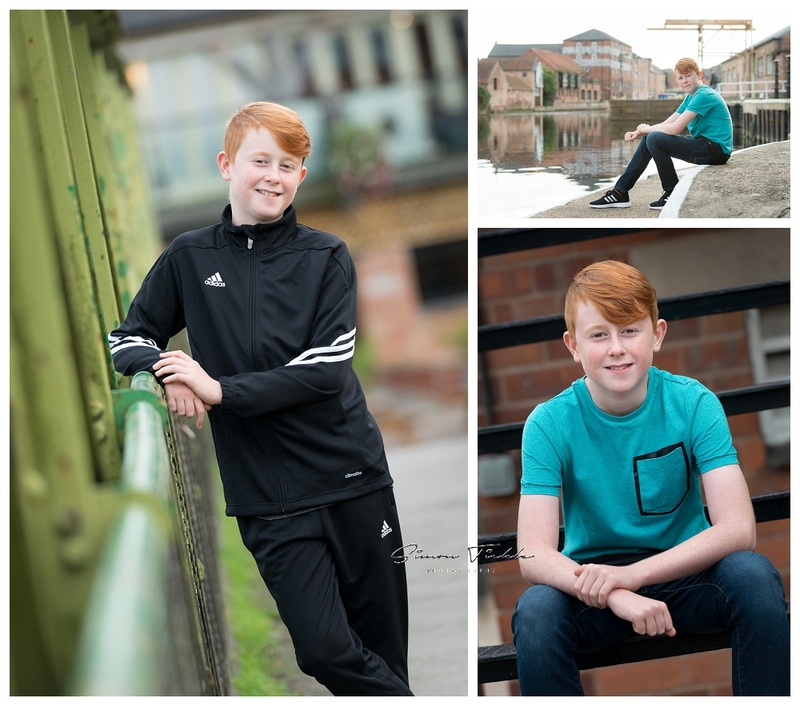 Such a lovely lad who was a joy to work with – I even managed to sneak in a few images using some of my old film cameras too! If you’re looking to book a child or family photoshoot around Mansfield why not get in touch? I’d love to discuss the options with you.